The Northern Kentucky University Women’s Soccer Camp is open to all girls in grade 1 up to grade 12. The camp is an opportunity to experience a fun and challenging training program under the supervision of an NCAA Division I coaching staff. In addition, the program is an excellent head start for players who are passionate about playing the game. Its goal is to build a strong technical and tactical soccer fundamentals. Furthermore, this soccer camp is a 5-day event that will run from June 22 until June 26. It is going to take place at the top-notch Northern Kentucky University Soccer Stadium. Northern Kentucky University, formerly Northern Kentucky State College, is a public, coeducational university in Highland Heights, Kentucky. It is a member of the Greater Cincinnati Consortium of Colleges and Universities. The university consists 6 colleges, namely, the College of Arts and Sciences, the Haile/US Bank College of Business, the College of Education and Human Services, the College of Informatics, the College of Health Professions, and the Salmon P. Chase College of Law. Currently, the university’s student population is around 15,400. More or less 13,200 of this student population are undergraduate students. Furthermore, Northern Kentucky University is 73rd in Regional Universities South, 2018 edition of Best Colleges rankings. It is also 27th in the Top Public Schools rankings. 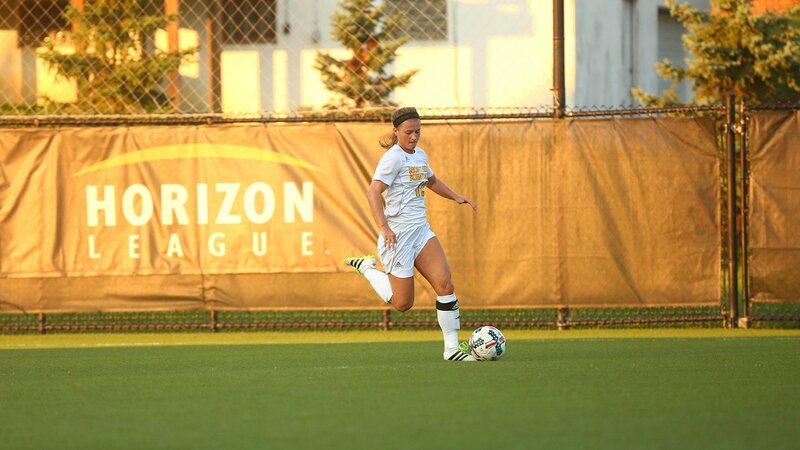 Northern Kentucky University features 15 sports teams in the Horizon League of NCAA Division I. They are competing as the Norse. The Norse women’s soccer team head coach is Bob Sheehan. The -2018 season will be his 21st year at the helm of the university’s women’s soccer program. Coach Sheehan is a 6-time Great Lakes Valley Conference Coach of the Year awardee. He is also a 7-time Girls Greater Cincinnati League Gray Division Coach of the Year awardee. Then, the Norse women’s soccer assistant coach is Steve Bornhoffer. And finally, completing the university’s women’s soccer coaching staff is Terry Gruelle, the volunteer assistant coach. The Northern Kentucky University Women's Soccer Camp is an excellent head start for players who are passionate about playing the game.